As editor-in-chief of New York's leading fashion magazine, Flona Monaghan was utterly content with her life, jetting back and forth between Manhattan and Europe until the sweltering day John Anderson strolled into her office. A wldower with two daughters, John was as conservative as Flona was freewheeling, both amused and appalled by her world of high-strung designers, anorexic models, Fendi - stuffed closets, and Sir Winston, her snoring bulldog. But after Flona Impulsively invited John to the Paris couture shows, somewhere between the magic of the runway and the stroll along the Seine, she let him into her heart. And within weeks of their return to New York, John was making friends with Sir Winston-and Fiona was making room in her closets. 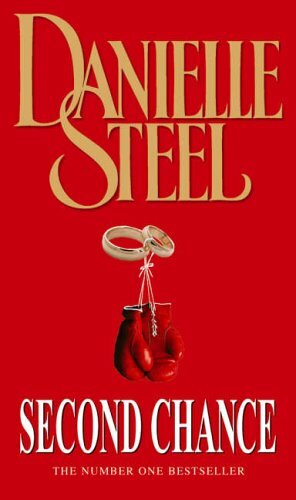 In a dazzling tale of modern misadventures and career-crossed relationships, Danielle Steel captures the heady magic of instant attraction, the challenges of change - and the hope that comes when we dare to do it all over again.